The challenge I have been debating with myself is that I am worried I have been “dabbling” too much. I have been building and developing a skill set through different jobs, but to what end? – I haven’t yet felt that sense of purpose that I’m striving for. So beginning with the end in mind, before I can find purpose, I need to start with a basic question, what is success? – to me. I could answer that question reflexively, but like many things, this may be too simplistic to get any real value. It is too easy for my first answer to be a hidden script that I am living by, some dogma enshrined in my psyche. The immediate answer is too obvious, too passive, too basic. In times like this, I find it best to break the process of self evaluation into steps or even questions. For success, I have gone through a process of three questions. 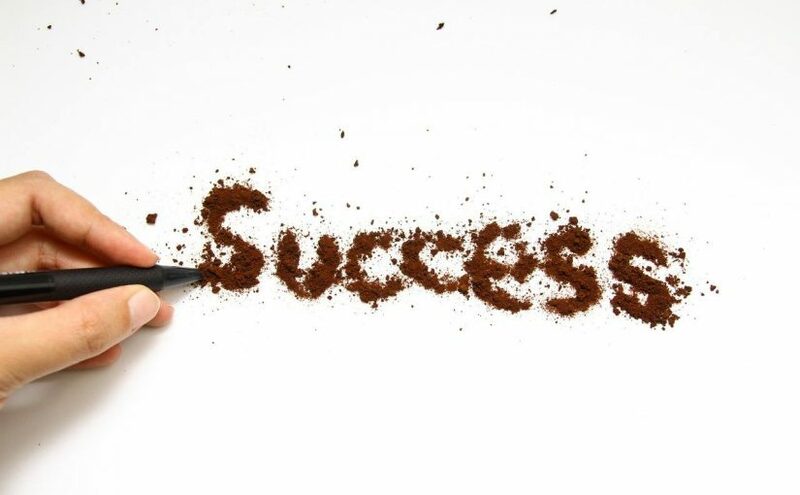 Who is the second and third person I think of when I think of success? This is a Derek Sivers‘ perspective to chose the second and third person, the reason why second and third person is important, is because the first person is the obvious one, boring. Second, third or even fourth, all become a bit more interesting. Still tricky, but give a better insight. But I have gone with Muhammad Yunus and Gunter Pauli as people I aspire to. Last week it could have been a different two. But let’s go with these today. I like them because they challenge the status quo, the textbook answers, what we know to be true. The common adage of 50% of what we know is wrong, we just don’t know which 50%, doesn’t apply to Muhammad and Gunter, they seek the truth in pursuit of a better world, without being restricted by misguided and antiquated common wisdom. After starting with who I think are successful, I can then ask myself more clearly, what does being successful mean to me. People like and respect me more the better they get to know me. I am aligned with my principles and core values. I challenge the hidden scripts I am living by. I live a life that will leave the world a better place. How can ensure that my behaviour consistent with this? Finally I ask myself, am I heading towards being successful. Firstly, if I look at where I am now, I am certainly more consistent with heading towards success, than I was 6 months ago. Sometimes though, the trajectory is more important than the snapshot and I am confident that my habits and behaviour will align the direction of my life more and more towards success, at least by my definition of success. This is a very enlightening exercise in the pursuit of purpose and I encourage you to do the same.